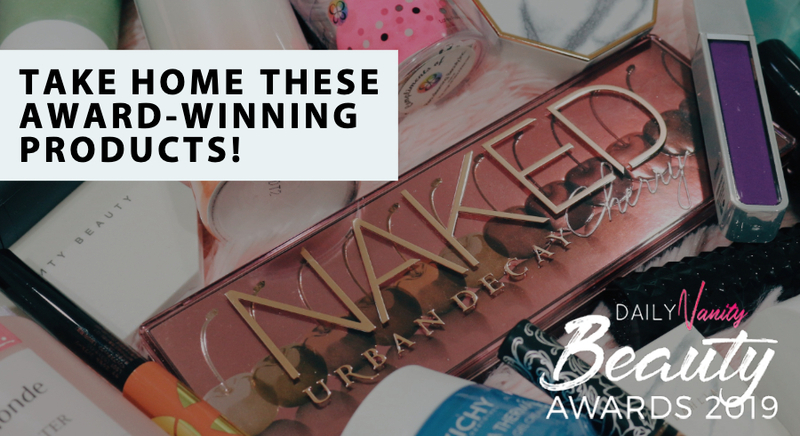 If you have combination skin, then you probably already know the struggles of finding skincare products that work for you. People with combination skin have to get products that walk a very fine line of not stripping moisture from the dry parts of the face, while controlling sebum on oilier areas. Although cleansing may seem like the easiest part of a skincare routine to nail down, it’s not quite as easy as you believe it to be, because not all face washes work for all skin types. 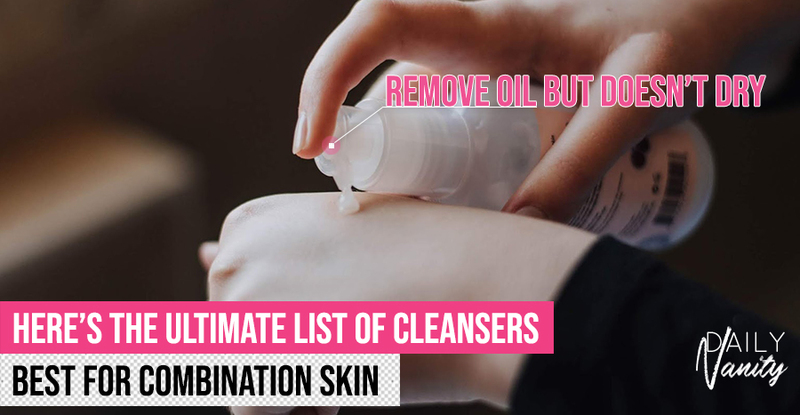 According to Anna Guanche, a dermatologist and celebrity beauty expert, people with combination skin should NOT use an oil-stripping cleanser. Neither should they use one that may potentially exacerbate the oil problem in the T-zone. So, exactly what kind of cleansers would do the trick? Experts recommend a mild, balancing cleanser that doesn’t have overly harsh ingredients. A few on the off-limits list include salicylic acid, alcohol, and benzoyl peroxide – all these are infamous for drying your skin out. 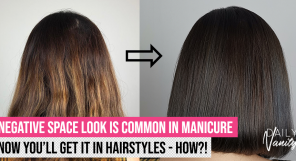 Still not sure what works for you? Check out the best cleansers recommended by people with combination skin! No, your eyes are not fooling you – those are real green tea leaves in that bottle! 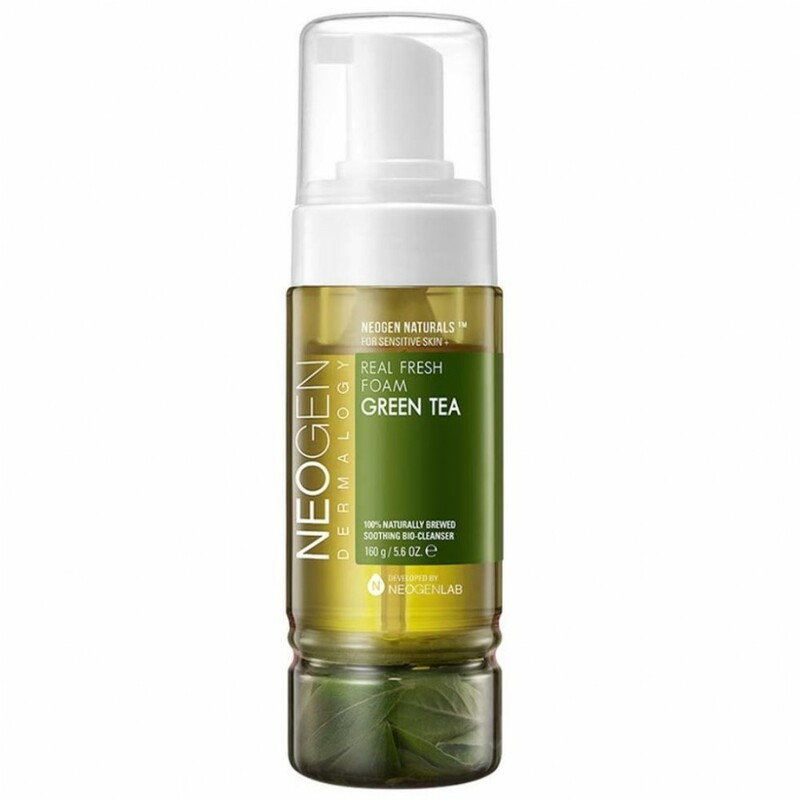 The star ingredient in this unique cleanser is fermented green tea extract, which is said to brighten, calm, and hydrate your skin. Research has also found that it increases moisture level of the skin while reducing sebum, making this perfect for those who worry about cleansers being either too dry or too oily. 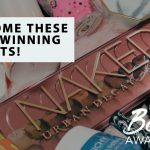 Is it any wonder then that this Soko Glam Award Winner is a holy grail cleanser for beauty junkies with combination skin? Get this at SGD16.50 from Althea. 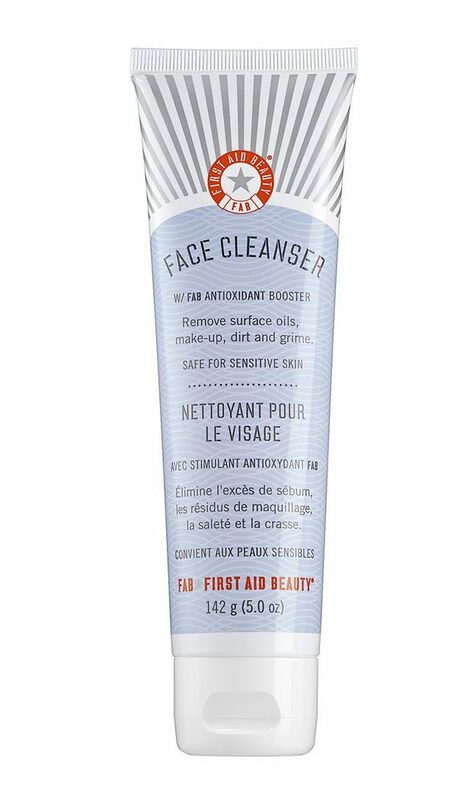 First Aid Beauty Face Cleanser gently cleanses the skin by removing unwanted surface oils, makeup, dirt, and grime. It not only does a brilliant job at cleansing, but also calms redness and is pH-balanced, so you can be sure that daily use will result in fewer flare-ups and reduced skin reactivity. You will also love the rich cream texture of this cleanser, which feels so comfortable that you may be tempted to wash more often – but of course, you should try to resist that! 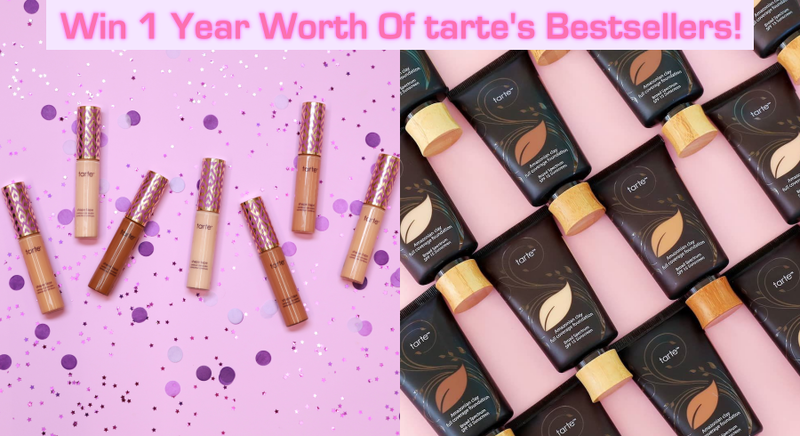 Get this at SGD17 from all Sephora stores and website. Made from rich herbal extracts which dissolve impurities upon contact, this is one cleanser you can’t miss out on if you want something that can deeply cleanse and soothe combination skin. 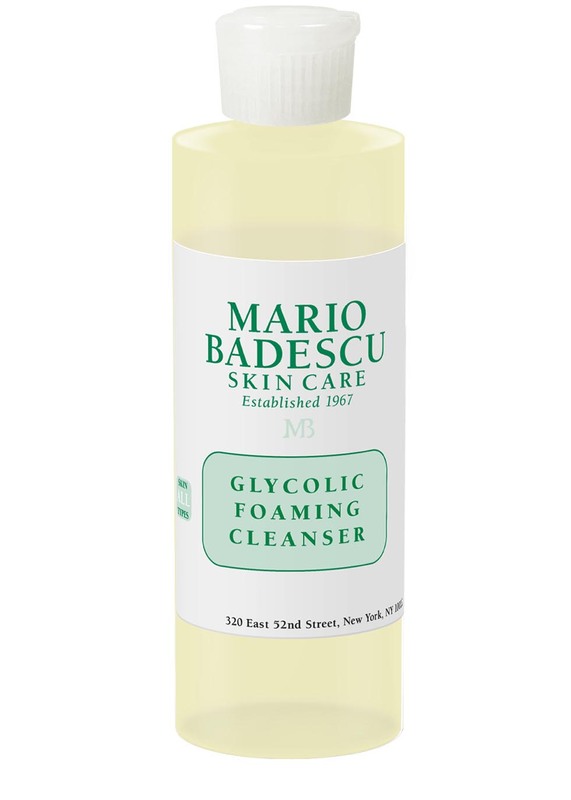 If you are one of those who believe that cleansers should do more than just cleaning, you’ll be happy to know that Mario Badescu’s cleanser comes with a truckload of benefits. Thanks to its ability to gently exfoliate and stimulate growth of new cells, you can even look forward to reduced discolouration and diminished signs of ageing. 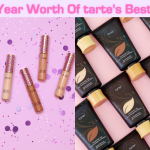 Get this at SGD27 from all Sephora stores and website. Having combination skin means you can’t go straight for the heavyweights when your oily T-zone is breaking you out. Thankfully, COSRX offers an option that can remove makeup, dirt, and excess oil without irritating or drying out your skin. 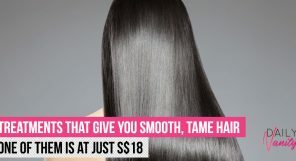 The milk gel’s gel-cream formula contains softening papaya fruit extract, inflammation-calming witch hazel extract, and healing and moisturizing allantoin. This combination of ingredients is guaranteed to make your face feel smooth and nourished, as though you are washing it with pure milk! Get this at USD19 from Soko Glam. This cult-favourite has actually been on the market since the 1990s, and it’s not hard to see why it is so well-loved all these while. 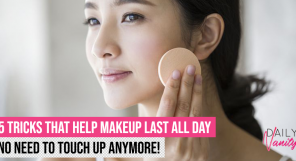 A slew of devoted fans commend this soy cleanser for being able to literally melt makeup off, without actually leaving their skin feeling dry even though it is definitely clean. If you have very sensitive, acne-prone skin that flares up often, which could have been caused by using the wrong cleansers, you will find that this cleanser works especially well for your skin, thanks to the hydration-boosting, acne-soothing ingredients. Get this at SGD23 (50ml) and SGD63(150ml) from all Fresh stores, Sephora stores, and website. 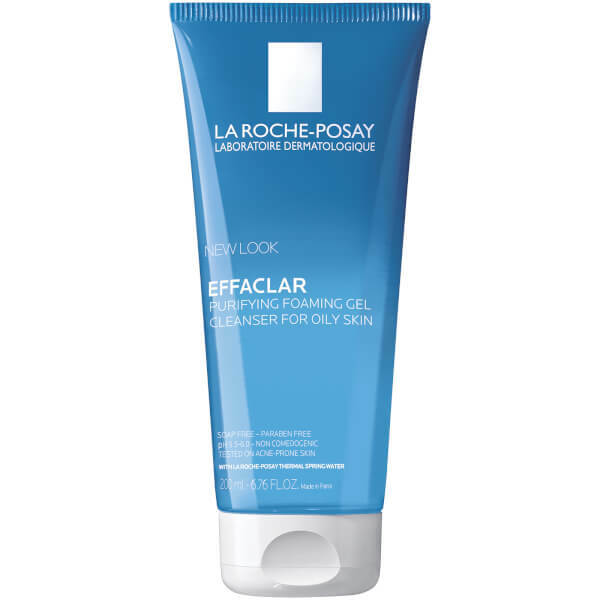 For a cleanser that thoroughly removes excess oil on your T-zone while leaving your skin feeling clean and refreshed, look no further than La Roche-Posay’s Effaclar Purifying Foaming Gel Cleanser. The gel cleanser is free from parabens, alcohol, and oil, and promises to keep your skin pH balance at 5.5. This formula ensures that your skin is free from dirt, but not stripped of necessary oils and hydration. Get this at SGD16.95 from all major drugstores and pharmacies. 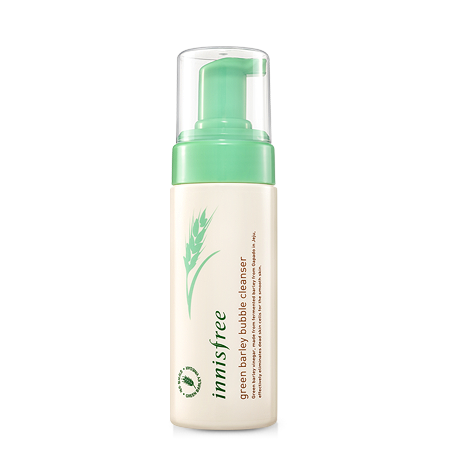 Innisfree’s Green Barley Bubble Cleanser is a gentle cleanser formulated with three types of natural AHAs to effectively remove skin flakes that are common for people who have sensitive skin, or excessively dry their skin out. When lathered, the cleanser creates rich and smooth bubbles to clean sensitive skin without irritating it. 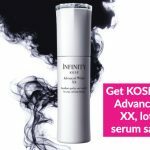 Users who have combination skin absolutely love this product, after having struggled in finding a cleanser that uses the right mix of ingredients. Some have even claimed that their skin better absorbs the benefits of other skincare products they use after they started washing with this. Get this at SGD17 from all Innisfree stores. It’s hard to go wrong with a best-selling product from cult-brand Glossier. 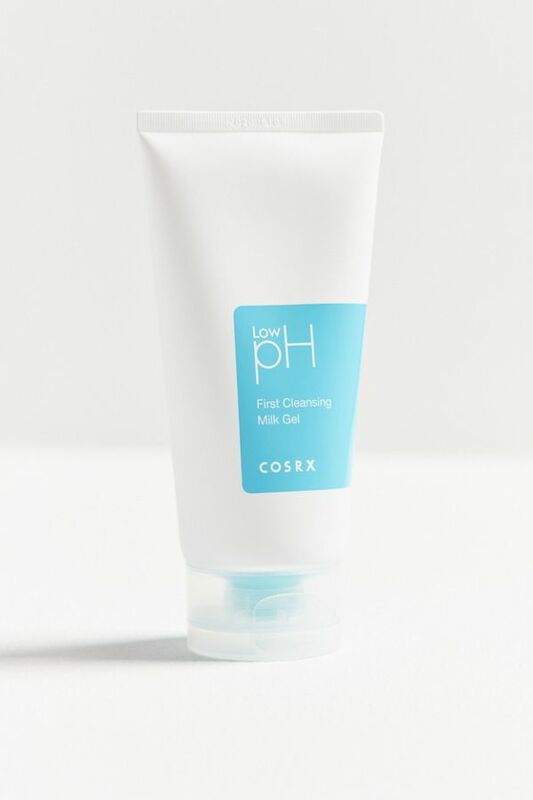 The pH-balanced, creamy gel formula is made with a blend of five skin conditioners so your face is left feeling healthy and soft, but never uncomfortably tight. This cleanser is also unique for the fact that it uses the same gentle cleansing agents found in contact lens solution. That means this cleanser is strong enough to remove impurities, yet safe enough to use on even your eyes! A cleanser ideal for combination skin? You bet! 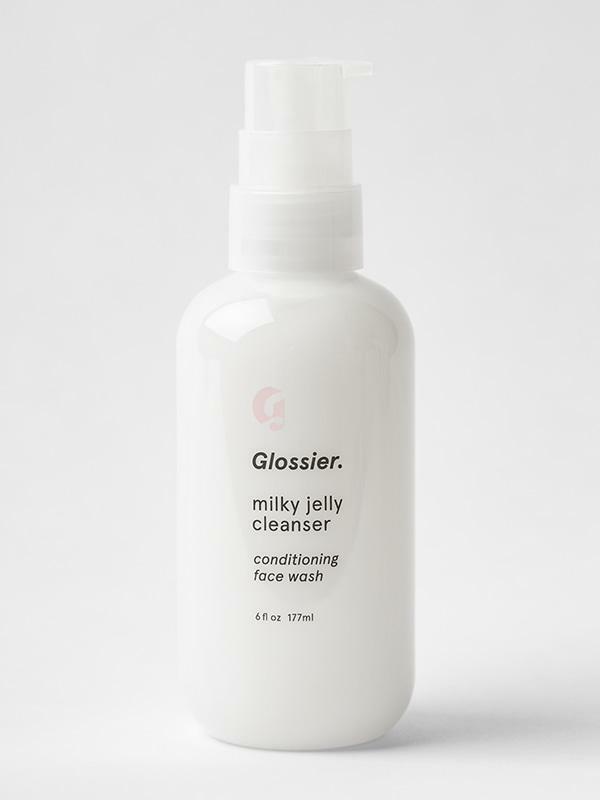 Get this at USD9 (60ml) and USD18 (177ml) from Glossier. When a product has a legion of ardent fans using it since their childhood days, you know that it has to be fantastic. 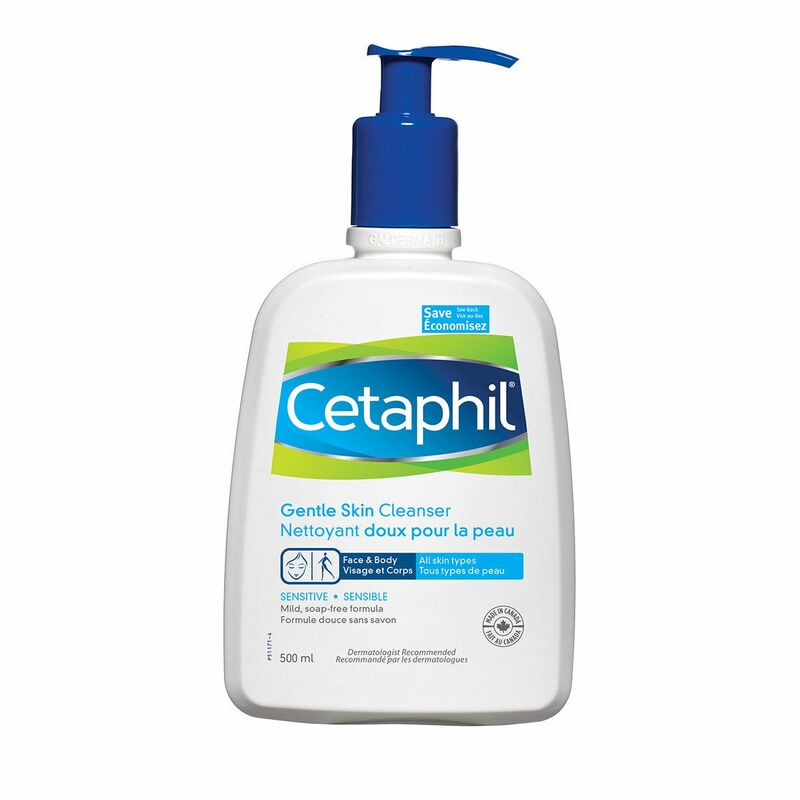 Cetaphil Gentle Skin Cleanser uses a mild, non-irritating formulation that soothes skin as it cleans. In fact, it’s so gentle on the skin that it’s even proven to be safe to use on babies’ delicate skin. You can definitely look forward to more supple and softer skin after cleansing with this household-favourite. Get this at SGD21.90 (500ml) and SGD39.50 (1l) from all major drugstores, pharmacies, and supermarkets. Our favourite Japanese lifestyle brand may be famous for its stationeries, snacks, and furniture, but did you know that they are also strong on the beauty front? Don’t be fooled by its fuss-free and simple packaging – this gel cleanser from Muji is known to spread quickly across the skin and thoroughly remove makeup. What makes it a great choice for combination skin is that it does not irritate your skin, and also contains natural moisturising ingredients such as apricot juice and peach leaf extract. Get this at SGD13.90 from all Muji stores. 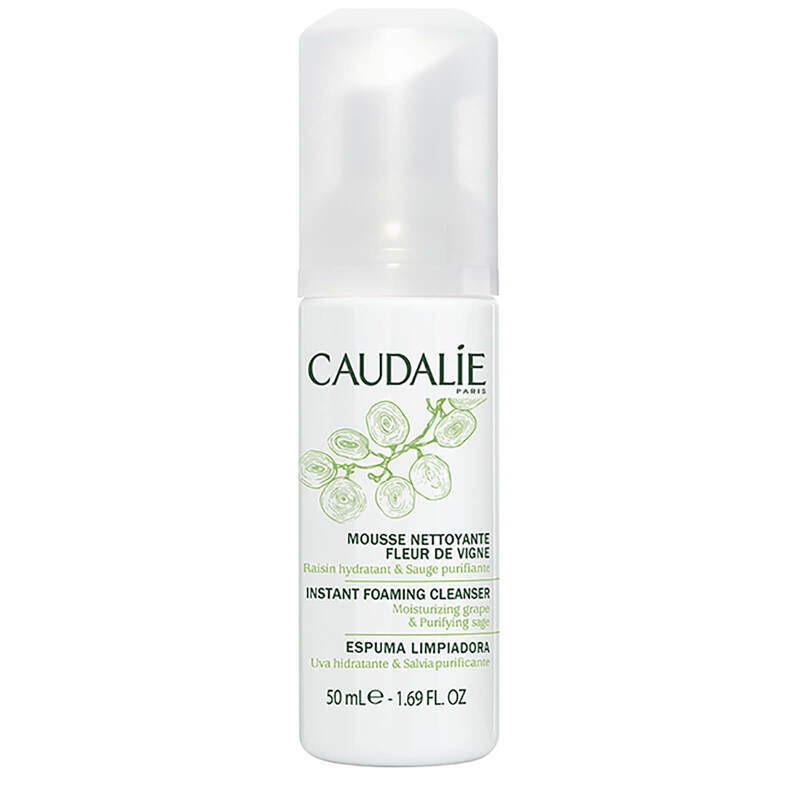 Caudalie’s Fleur De Vigne Instant Foaming Cleanser is a 99-percent natural, soap-free liquid cleanser that turns into a generous, airy foam for gentle, effective cleansing. It is formulated specially for combination skin – the blend of grape extracts, sage, and chamomile is fantastic for cleaning skin without upsetting the skin balance. You may be a little cautious about the sweet scent that users have reported smelling in this product, but don’t fret about it being overpowering. Many beauty junkies love how subtle the fragrance is, and claim that it has not irritated their skin at all. Get this at SGD16 (50ml) and SDG33 (150ml) from all Sephora stores and website. Rice water has been used as a traditional beauty treatment for centuries, and The Face Shop is famous for integrating it into their best-selling cleanser. The deep-foaming cleanser promises to wash away impurities clogging your skin, and brighten your complexion with its rice and soapwort extracts. Due to its lush creamy texture, this cleansing foam actually helps to keep the skin hydrated by minimising the moisture lost from cleansing – sweet! 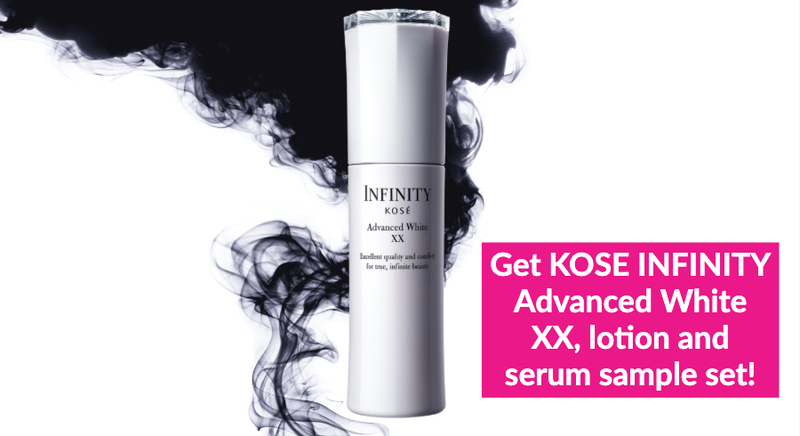 Get this at SGD14.12 from all The Face Shop stores. Philosophy Purity Made Simple One-Step Facial Cleanser is an award-winning cleansing product that melts away dirt, oil, and makeup. It tones and lightly hydrates in one simple step, so you get skin that feels perfectly clean and comfortably balanced, and is definitely one of the best cleansers around for combination skin. If you have experienced the excruciating pain that comes with getting soap in your eyes, you can finally heave a sigh of relief that those days are over, because this cleanser is formulated to be gentle enough for the sensitive eye area. Get this at SGD34 from all Sephora stores and website. Is this a moisturiser, or is it a cleanser? Unlike ordinary cleansers, Pond’s Cold Cream Cleanser is actually 50-percent moisturiser. Yes, you read that right! What that really means is Pond’s cleanser works just like a moisturiser, infusing your skin with moisture while deep cleaning grime and makeup. Even the most stubborn waterproof mascara can’t hold up against this cleanser – and all it really takes is just one product to do it all. Get this at SGD7.90 from Lazada. 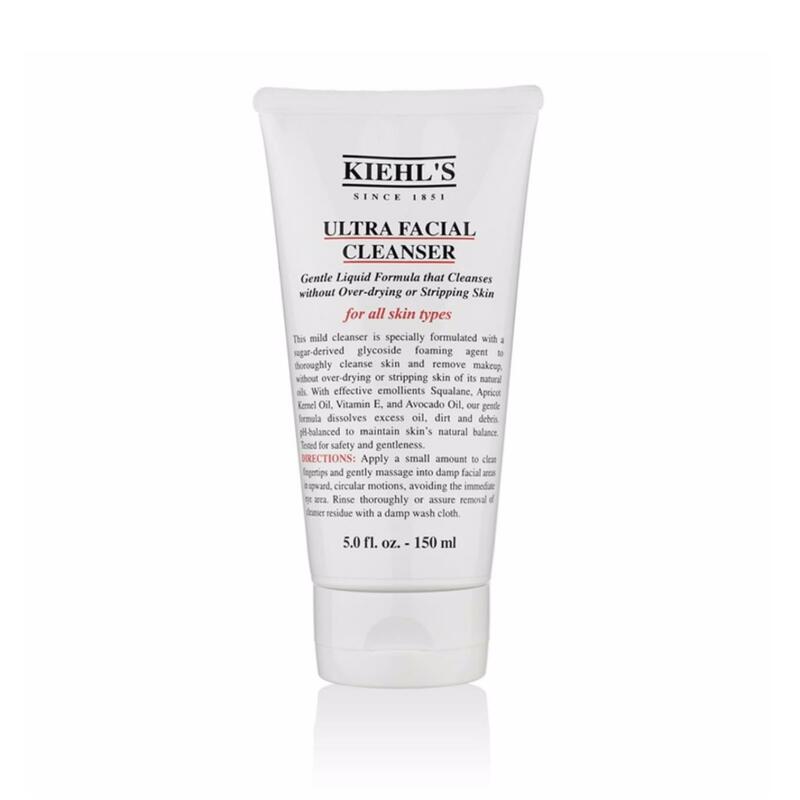 The reason why this cleanser is a Kiehl’s customer favourite? Formulated with squalane, apricot kernel oil, vitamin E and avocado oil, the Ultra Facial Cleanser is chock-full of ingredients that protect and hydrates your skin. If you are still unconvinced, the overwhelmingly positive reviews online will definitely change your mind. Some people have been using this facial wash for more than a decade, while others thank it for curing their recent bout of adult acne. Whichever case it is, your combination skin will definitely thank you for using this. Get this at SGD35 from all Kiehl’s stores and counters. If your cleanser has been leaving you with tight and itchy skin after every wash, it’s definitely time to change to an option that’s less harsh. 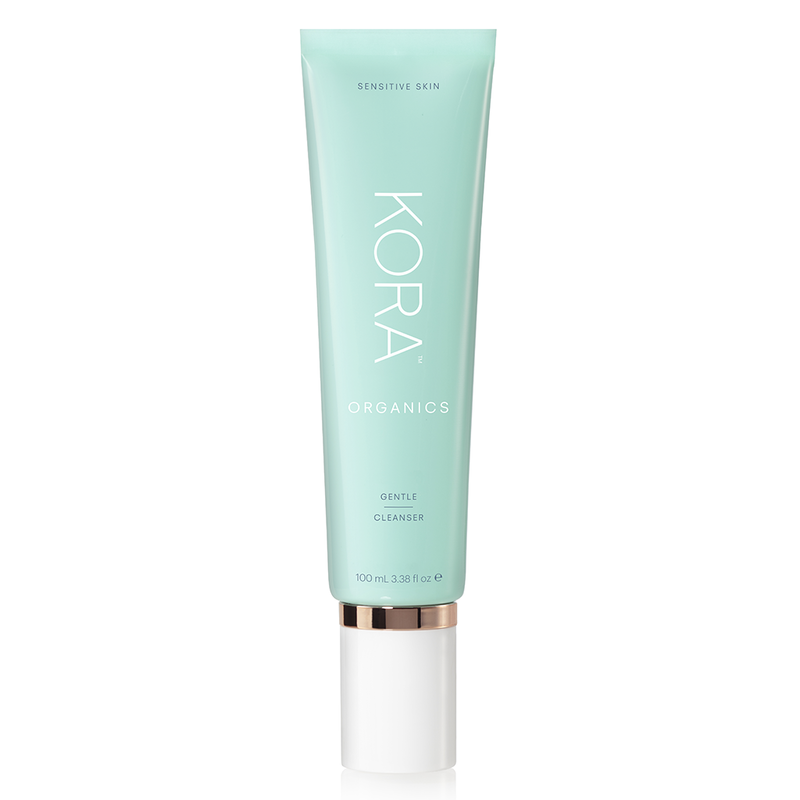 Consider KORA Organic’s’ soap-free cream: this cleanser is formulated to gently and thoroughly cleanse your skin. The combination of certified organic natural extracts work together to relieve irritated skin, making this a must-have if you want something that can repair and undo the damage done by your old cleansers. Get this at SGD43 from all Sephora stores and website. Enjoy a refreshing burst of moisture on your skin every time you cleanse with Neutrogena Hydroboost Water Gel Cleanser. This hydrating gel cleanser utilitises patented cleansing technology and Hyaluronic Acid to wash away the oil on your T-zone, and giving the drier areas the hydration it needs. However, take note that beauty junkies recommend you use this water-based cleanser in the second step of your double-cleansing routine, after you have used an oil cleanser to remove some of the more stubborn, water-proof makeup. Get this at SGD14.50 from Lookfantastic. The best cleanser for combination skin is one that cleans as well as soap, but as mild as cream, and this one from Clarins fits to a T. Targeted ingredients in the face wash, such as coconut extract, work together to preserve the skin’s natural moisture balance. 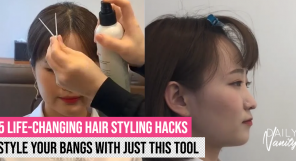 All you have to do is rinse off the cleansing mousse with cool water, and your combination skin will boost the highly-coveted ‘chok chok’ texture in no time! Get this at SGD46 from all Clarins counters. 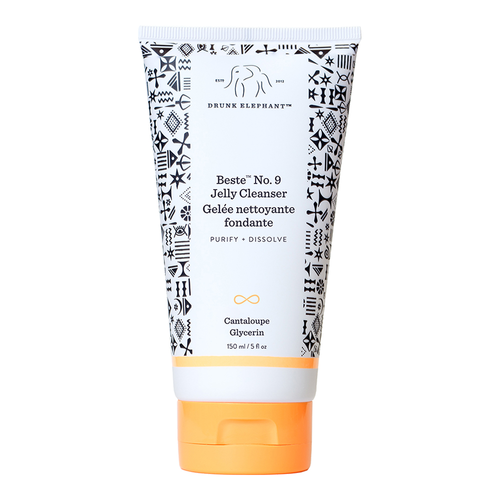 Hop onboard the jelly skincare trend with Drunk Elephant’s jelly cleanser! It is said to be an innovative jelly cleanser that removes all traces of makeup, excess oil, pollution, and other grime. Those who have sensitive combination skin will not find this cleanser harsh at all. However, it is so good that it may possibly make cleansing one of the most enjoyable steps in your daily skincare routine. Some tips from reviewers: don’t be surprised that this jelly cleanser doesn’t foam, and pair this with other Drunk Elephant products in your regime as much as possible for maximum results! Get this at SGD46 from all Sephora stores and website. 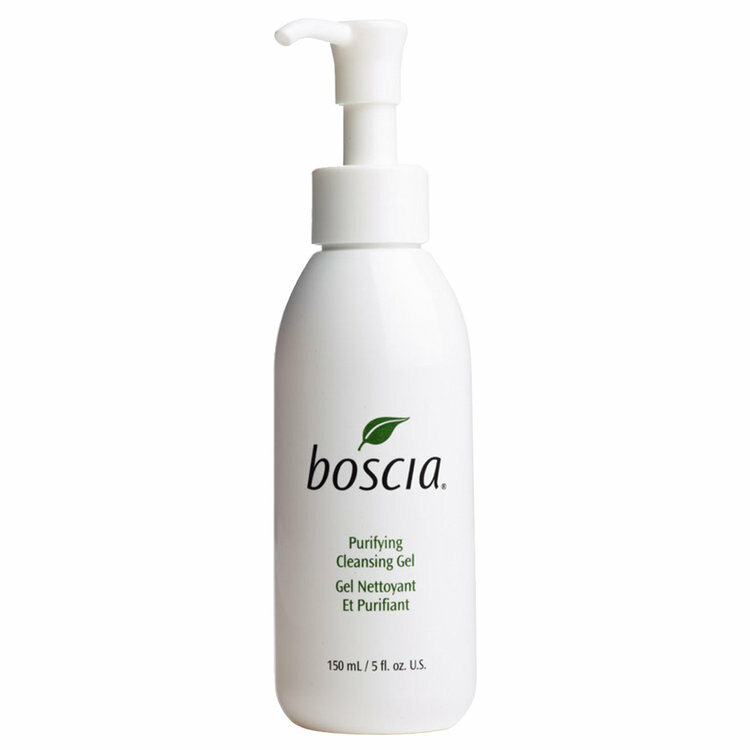 Antioxidant-rich green tea is well-known for soothing inflammation and delivering antibacterial benefits, making it the star ingredient in Boscia’s Purifying Cleansing Gel. Fans of this cleanser love how it is able to remove makeup effortlessly when they use it in their double-cleansing routine. You can also use it as a morning cleanser, but some have warned that you should be careful if you have sensitive skin, as this cleanser may be too strong for you. Get this at SGD42 from all Sephora stores and website. The ultra-gentle cleansing foam from LANEIGE promises to moisturise as it cleanses, thanks to the inclusion of phyto sugar water that replenishes moisture in the skin. 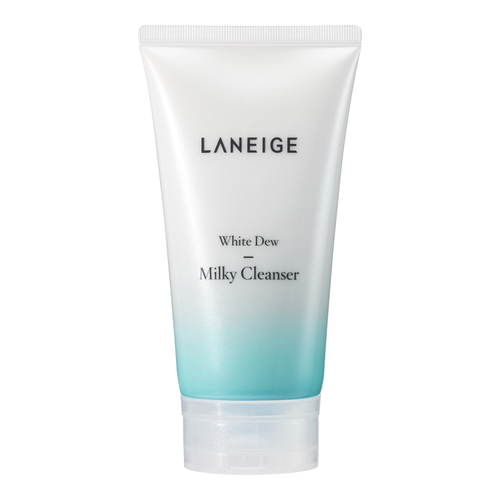 But that’s not all – the White Dew Milky Cleanser is formulated with Moisture White Dew, a patented brightening technology that improves dark spots and uneven skin tone for an overall brighter, more refined complexion. With so many skincare benefits in just one wash, you may never expect a cleanser to do just cleansing again! Get this at SGD34 from all LANEIGE stores and counters, & Sephora stores and website. 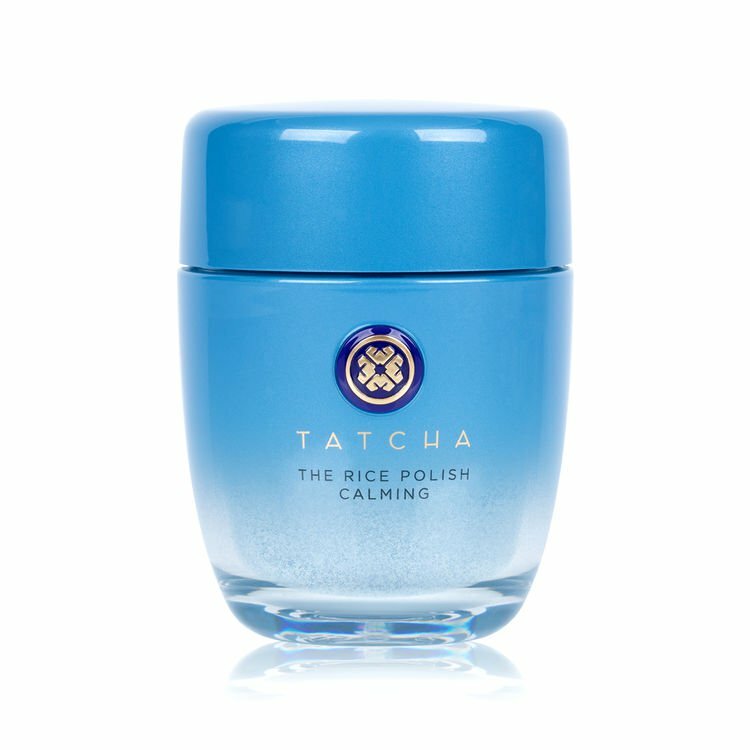 For a luxurious cleansing experience, check out Meghan Markle’s favourite skin-care brand, Tatcha for its famous The Rice Polish series. Rice Polish: Calming is catered to skin that may be more sensitive, and is a water-activated exfoliant containing green tea, rice and algae to tackle fine lines and wrinkles. Daily use has been reported to help visibly reduce the appearance of fine lines, uneven skin tone, hyperpigmentation and breakouts – whew! 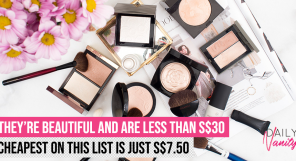 Get this at SGD95 from all Sephora stores and website. 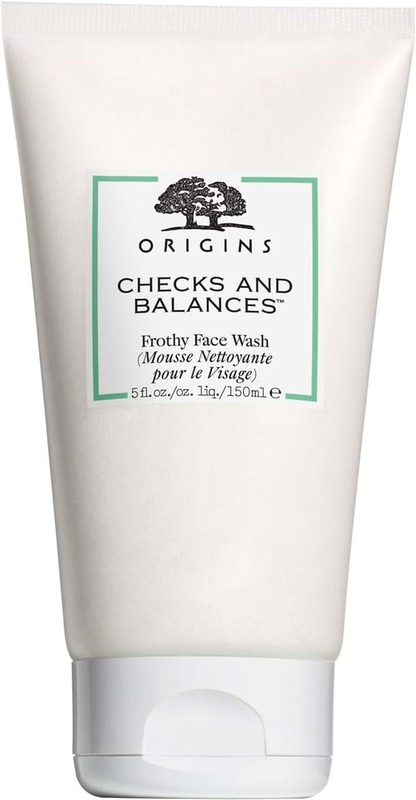 Origins believes that when it comes to faces with dry and oily places, it takes a clever cleanser to balance the two, hence Checks and Balances™ Frothy Face Wash was created. This gentle, frothy face wash claims to do a good job on the oily T-zone and the drier cheek areas, without canceling each other out. The broad leaf kelp extract discourages excess oil production, while wheat protein balances dry-prone zones. A cleanser great for combination skin? Definitely! Get this at SGD41 from all Origins counters, Sephora stores and website.